This book examines fiction and ethnography as related forms for analysing and exhibiting social life. 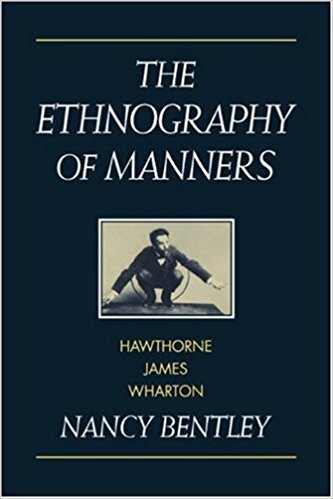 Focusing on the novels of Nathaniel Hawthorne, Henry James, and Edith Wharton, the study argues that novels and ethnographies collaborated to produce an unstable but powerful master discourse of 'culture', a discourse that allowed writers to turn new social energies and fears into particular kinds of authorial expertise. Crossing a range of institutions (anthropology, literature, museums, law) and texts (novels, ethnographies, travel books, social theory), this study allows fiction to take its place in a web of social practices that categorize, display and regulate what Wharton calls 'the customs of the country'.